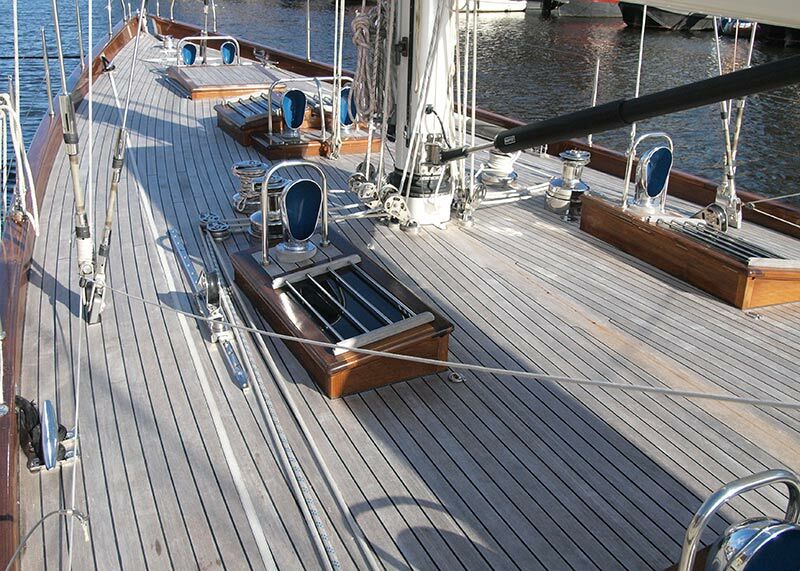 Style: luxurious sailing yacht in classic appearance with modern underwater design and high-performance rig. 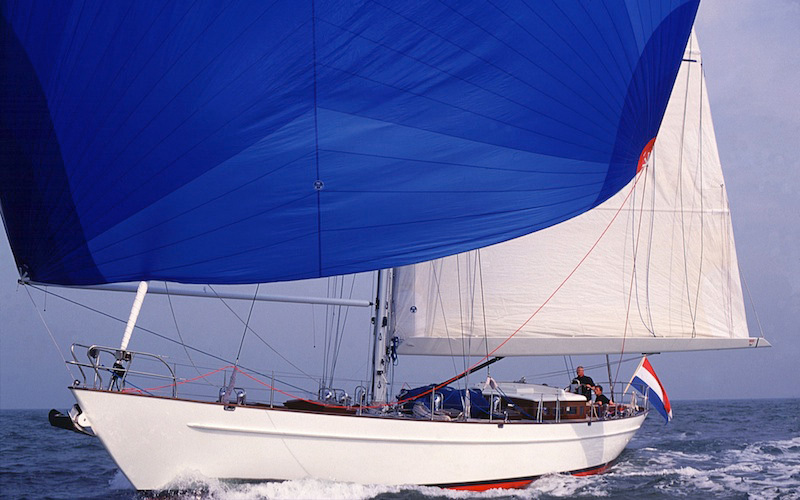 Behind the classic appearance of Lady Ann is modern luxury and yacht comfort combined with a design for high performance regatta racing. 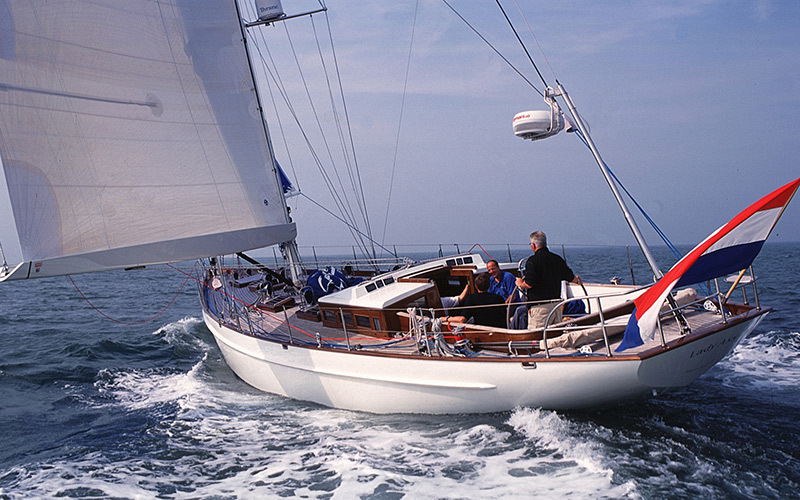 Despite her young age Lady Ann has already sailed many oceans, participated in various well-known regattas in the Caribbean and Mediterranean, and crossed the Atlantic quite a few times. On board the cockpit offers a blending of comfort and spacious working area, designed with modern safety requirements in mind. The relatively slim hull is a great compromise between speed potential, centered weight distribution and agility with the modern keel adding to efficiency and maneuverability. Moreover, Lady Ann's modern underwater design and her high-performance rig contribute to her successful performance in regattas. 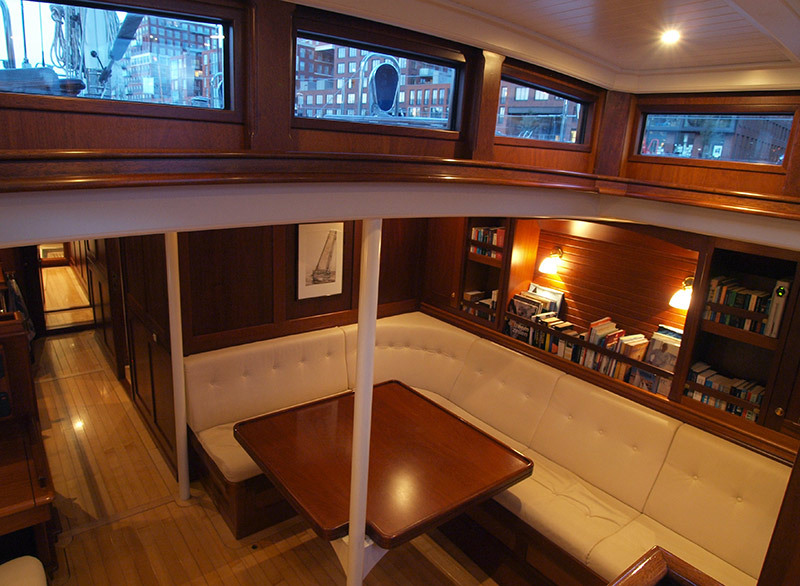 The interior is light and cozy, with an elaborated and seaworthy design that still offers excellent comfort. 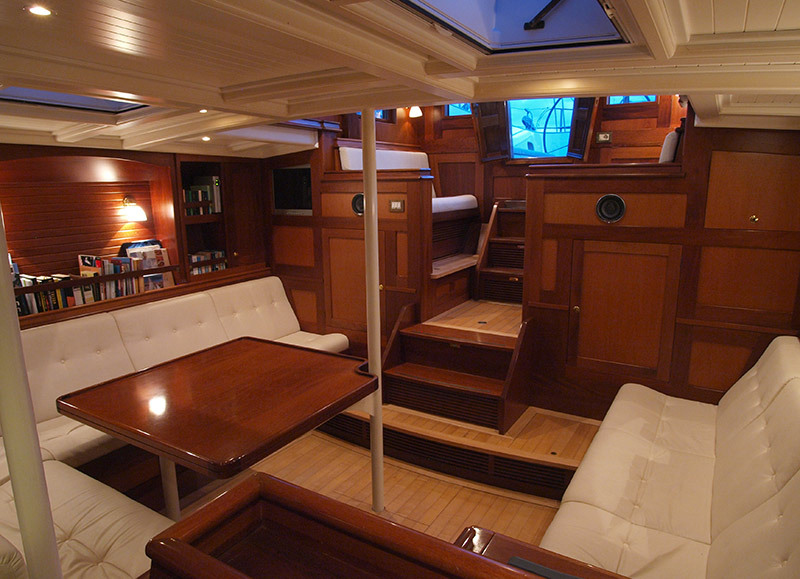 Pilothouse and saloon have a stunning 360 degree view and are unusually spacious for yachts this size (LOA 20.04m/ 65ft). 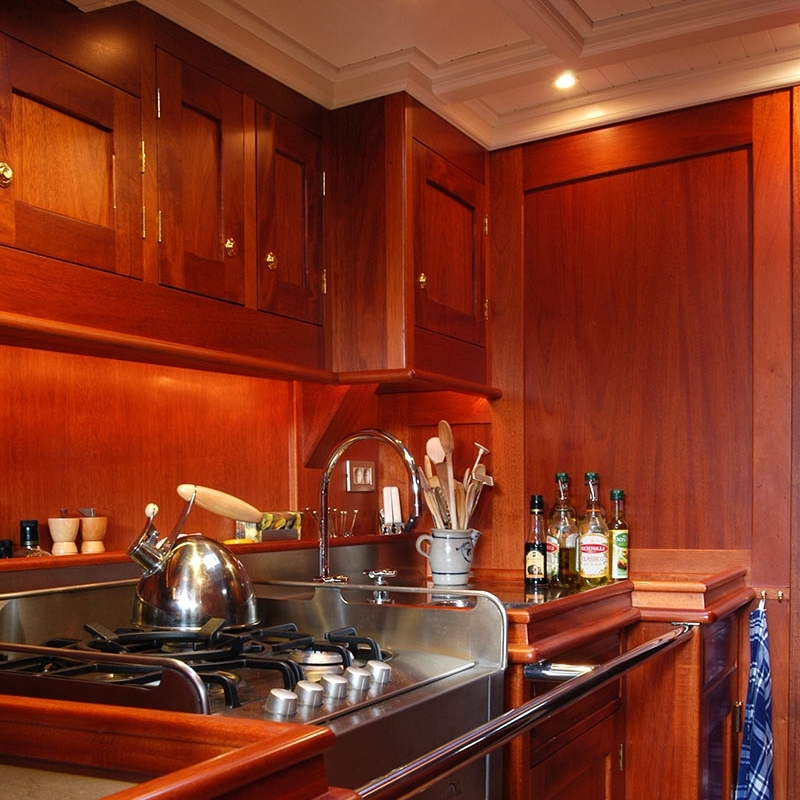 The Mahogany paneling, the white beamed ceilings, and the luxurious joinery and upholstery complement perfectly the flowing lines of the exterior. 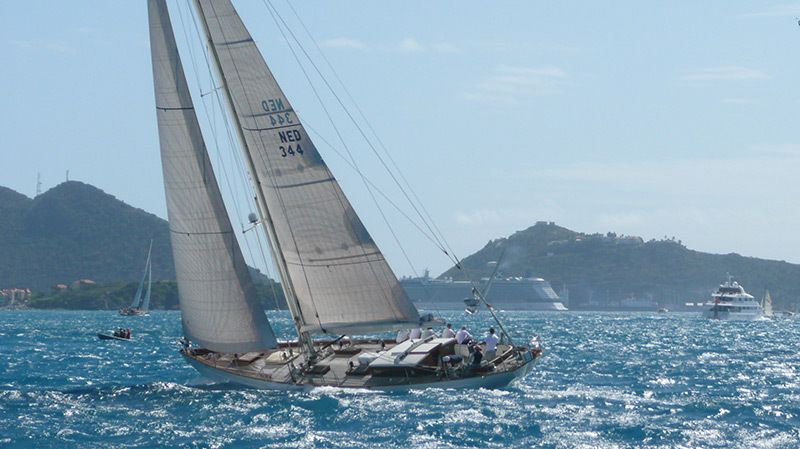 Lady Ann has proven to be an ideal base for a unique and unforgettable sailing vacation with close friends or family members as well as a successful yacht for competitive regatta sailing in the Caribbean and Mediterranean. 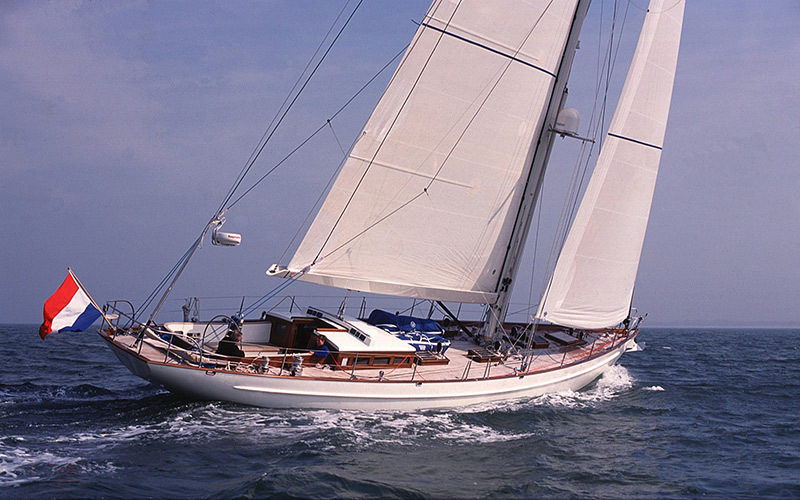 Lady Ann appears as a beautiful classic yacht that reminds us of long gone grand sailing days but was actually only constructed in 2004 by the renowned designers Dijkstra & Partners. 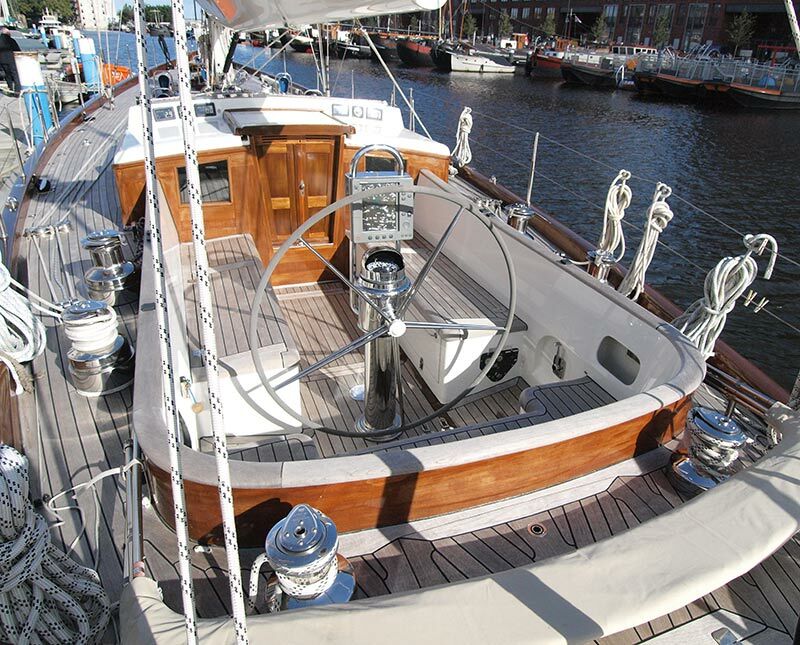 Following the detailed and competent wishes of her first owner, Lady Ann was built with the aim to reach high-performance speed and maneuverability in synchrony with easy handling in short-handed long-distance ocean cruising. 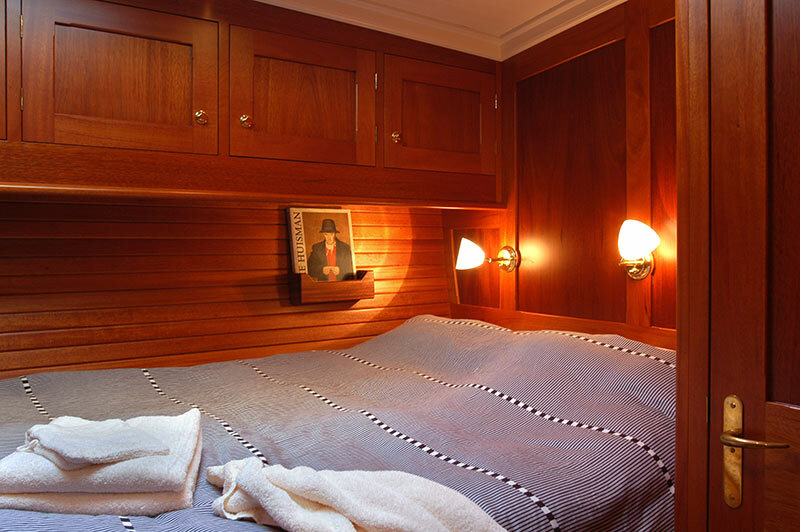 After a change in ownership in 2011, the yacht was refitted and all safety and charter features were further improved and updated to current standards. Lady Ann is not available for charter. 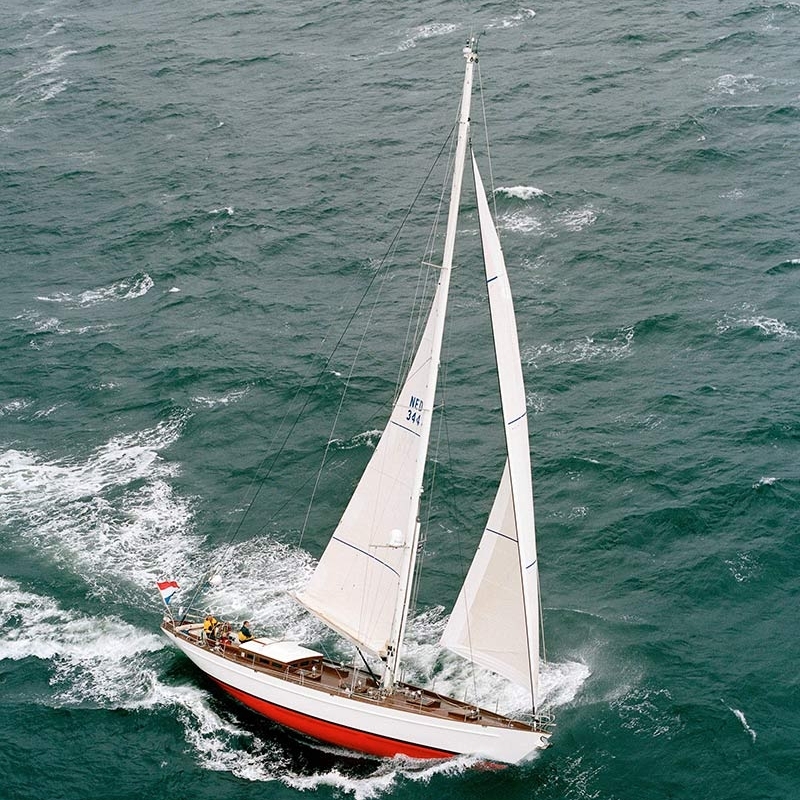 Leaving the legendary ‘Rock’ we will first head for Cape St. Vincent (the southwestern tip of Portugal) where we will be able to anchor at Baleeira, a sheltered bay with an old whaling station ashore. 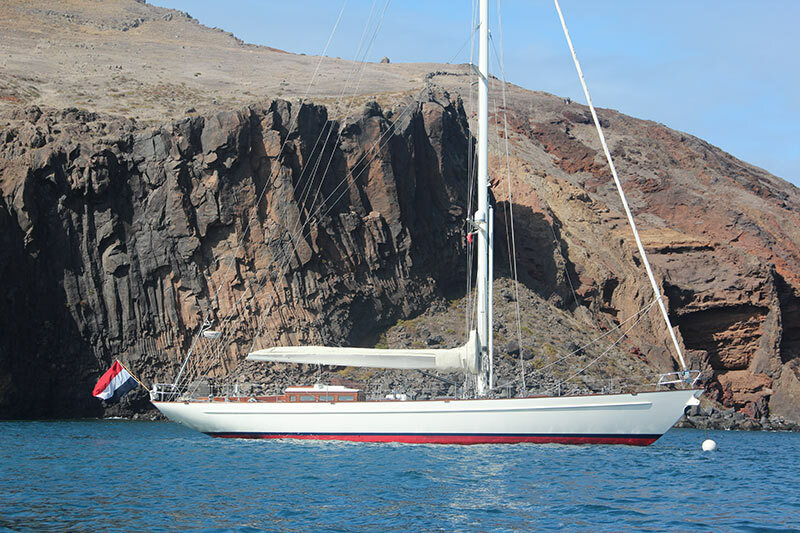 A three day crossing to Porto Santo will follow. 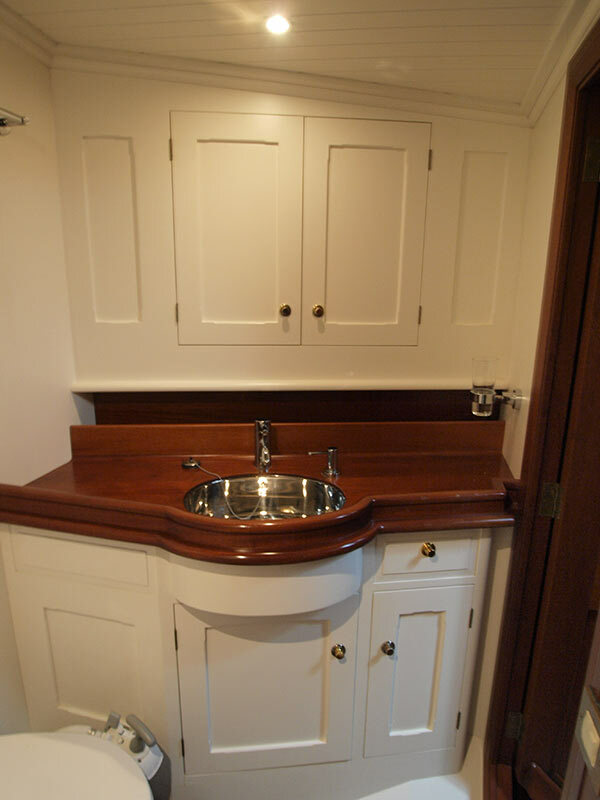 Here we will be able to relax at anchor and swim in crystal clear waters. Depending on the weather we will next head for the north eastern tip of Madeira, famous for rough and beautiful anchorages. From here it is only a short hop to Funchal, the capital city of flower island Madeira. Renting a car for a day to go for spectacular hikes in the rugged mountains is highly recommended. For the next leg of this delivery trip we will head out first to the Desertas islands, a nature reserve great for hiking and known for it’s colony of extremely rare Monk Seals. From there a one and a half day sail will bring us to the Selvagem islands. These islands, also nature reserves, have abundant birdlife and are great for exploring and snorkeling. Another one and a half day sail further and we will raise Gran Canaria. Depending on the weather we will anchor somewhere sheltered before sailing on to Las Palmas, to the marina hosting the 270 participants of the ARC 2012. Interested in Classic Yacht Lady Ann?